Hong Kong based popular cryptocurrency exchange Binance is under critical review since the news about the company operating illegally in one of the most popular countries Japan, where the digital currency is widely traded, has come out, and shocked everyone in the industry! Japan’s Financial Security Authority is set out to stop Binance from operating in its country any further, according to the trusted resources within the crypto community. As reported by Bloomberg, the cryptocurrency exchange which was established by Zhao Changpeng in Hong Kong has a number of employees operating from Japan, and they were slowly expanding their base in the country without seeking permission legally. For taking up such actions, the exchange has been strongly rebuked by the authorities. This shocking news has immediately affected the price of the popular cryptocurrency Bitcoin, which saw a drop in its current price. Even popular altcoins like Ethereum have been largely affected by this news. This FUD has certainly affected the crypto market again and gave a rise to further uncertainty in terms of market recovery. 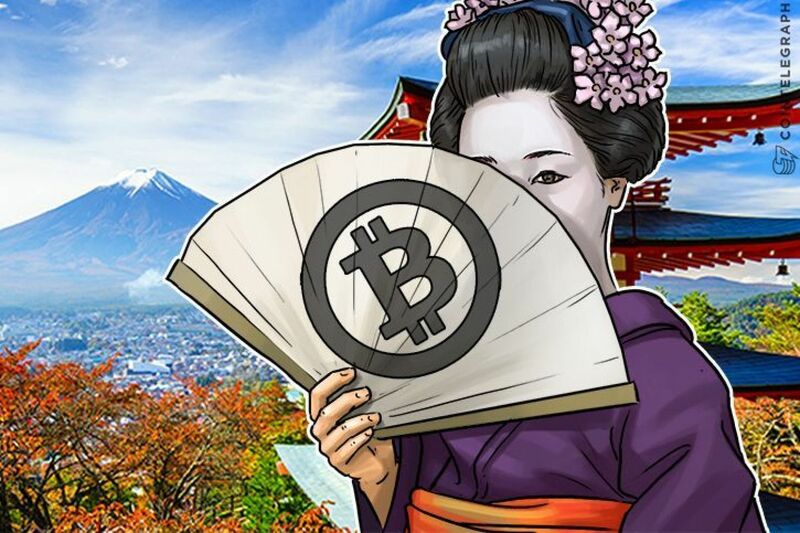 While Japan has been one of the major countries which supported and traded majorly in digital currencies and supported the growth of blockchain technology, it additionally introduced a licensing system for the cryptocurrency exchanges to save the crypto community-based in Japan from the fraudulent exchanges, which tend to dupe innocent traders for money or bitcoin. Unlike China, Japan hasn’t banned any crypto tradingm but included stricter licensing for the exchanges to legally operate in the country. 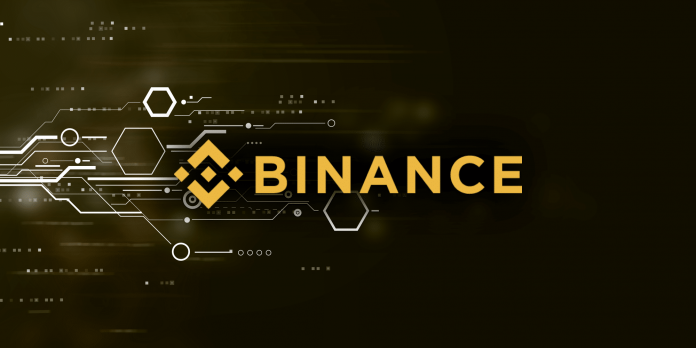 Since Binance happens to be one of the biggest cryptocurrency exchanges, the news has definitely shocked the entire industry and the immediate reaction in terms of dropping prices was palpable. Hopefully, the dispute will get resolved soon and the crypto traders can enjoy entering the bullish market once again!